A preborn baby is beautiful and fascinating, and technology is revealing the development of this tiny human person growing in his mother’s womb. The amazing moment that a mother can hear the heartbeat of her preborn child has been captured thousands of times on video, and shared on YouTube and other social media. “When a heartbeat can be detected, a life should be protected” — this is the impetus behind the nation’s first federal Heartbeat bill. On November 1, 2017, the Heartbeat Protection Act, which would ban abortion after a fetal heartbeat is detected, received a hearing before a Congressional Subcommittee on the Constitution and Civil Justice. The bill, H.R. 490, was sponsored by Representative Steve King (R – Iowa), who is also the Chairman of the Subcommittee. 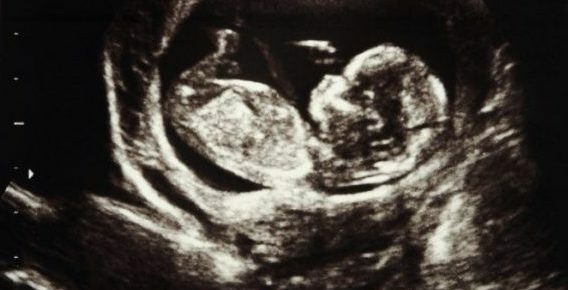 Live Action News previously reported that at just 22 days after conception, a baby’s heart is beating in utero. In fact, recent reports show it might actually start beating as early as 16 days after conception.